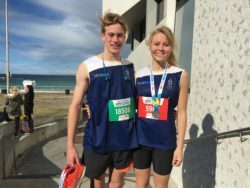 A top ten result for the first girl home and a new record for the fastest TAS student were highlights of the City to Surf fun run in Sydney on 12 August for the 272 strong team from The Armidale School. 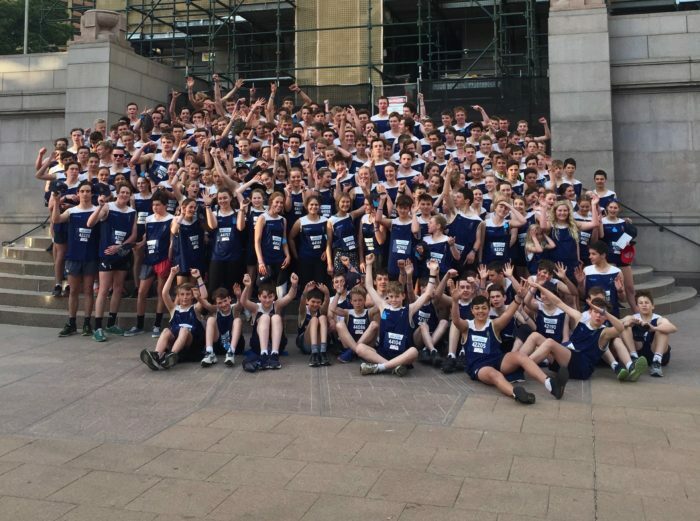 The largest school team in the world’s largest fun run by a country mile, the northern students certainly made their presence felt along the 14km route. 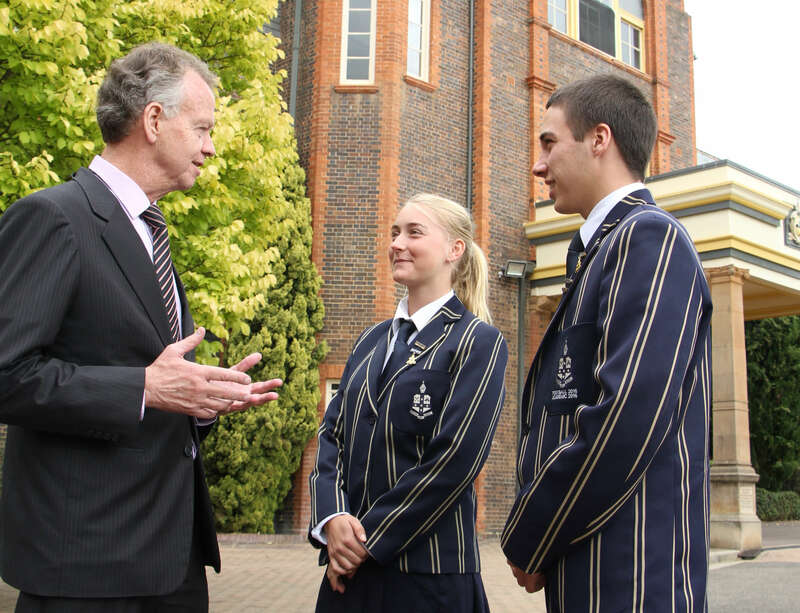 First home for TAS was Samuel Jones of Gunnedah in 56:12, knocking more than 30 seconds off the previous record for a TAS runner and improving his time of last year by more than four minutes. Maintaining an average pace of four minutes for each of the 14km and finishing in the top one per cent, Samuel, in Year 10, was 38th of 1, 217 in the male 16-19 category, and 671st overall of more than 67,000 finishers. Not far behind was Emerson Browning in 57:33, 14th home of the 1,136 males aged 13-15 years. In a stunning race, Disa Smart, the first girl finisher for TAS in 1:00:35, was ninth of 1,134 girls in the female 16-19 category, an improvement of three places from last year. The next TAS girls, Katie Allen and Bronte Garcia, both finished in 1:27:53. “Because I was in a faster start group I wasn’t having to weave and dodge as much as the start – it also wasn’t as hot as last year so made for betting running conditions. I’m really happy with my time but having gone so close to the hour I would have loved to have gained an extra 35 seconds somewhere, but overall I was really pleased,” Disa said. The bulk of the TAS team finished inside 1:45:00. Sam Jones set a new TAS record and Disa Smart was a top 10 finisher in her age group in yesterday’s City to Surf.